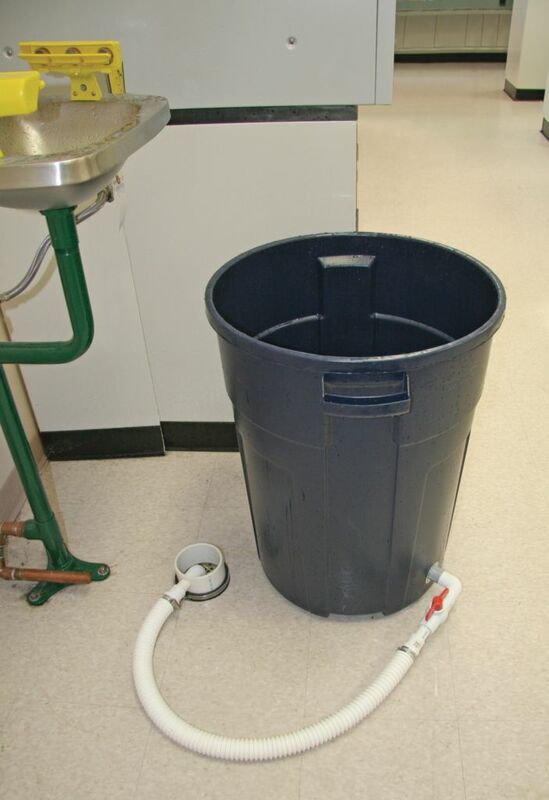 Because many lab drains are not ideally located or equipped to contain all the water released during an emergency flushing, this system ensures the water flows at a steady pace that all drains can easily accommodate. 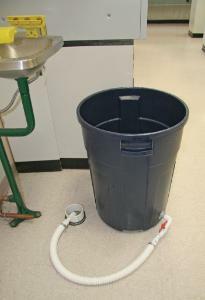 An excellent complement to the shower tester (Wards® 64990-03), this shower flush system includes an elbow valve, flex hose, drain cover and hole cutter for the garbage can (not included). Developed by Joel Palmer, system also includes a lab safety checklist to help you complete the proper testing and maintenance of your safety systems.